One of the things I love about being a freelance photographer is that you never really know what kind of assignment is going to roll in next. Naturally, some hold more promise than others. 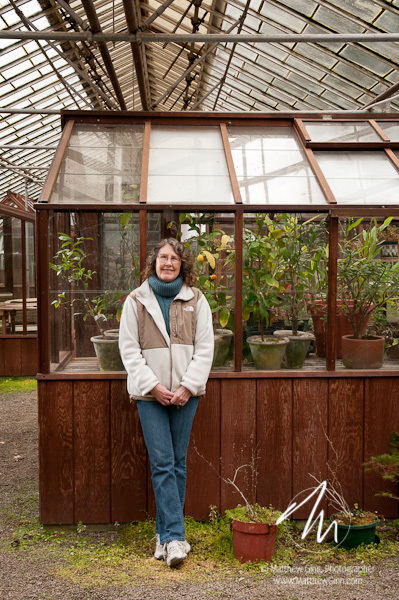 When I was asked to make some portraits of Debbie Warner with her greenhouses, I had a feeling it would be something good. It turned out to be better than expected. 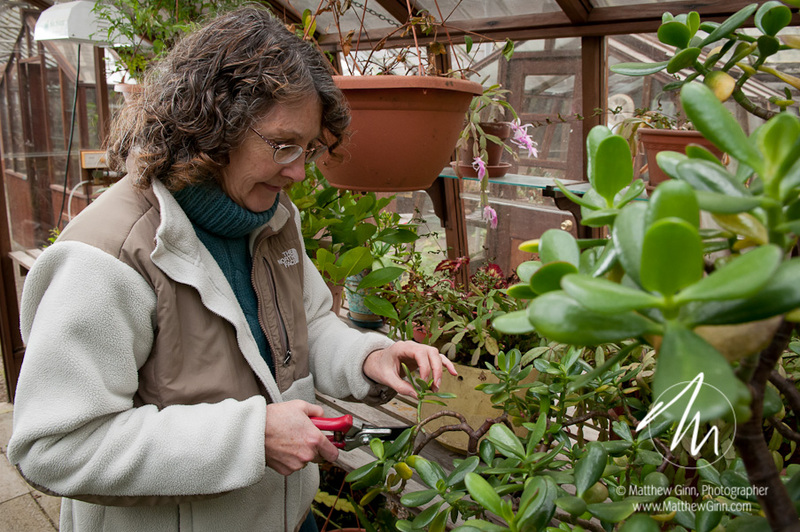 The Warner family have owned and operated Sturdi-Built Greenhouse Manufacturing since 1968. They make greenhouse kits and customized designs for customers across the country. And, they have a great showroom right next to their factory in SW Portland. 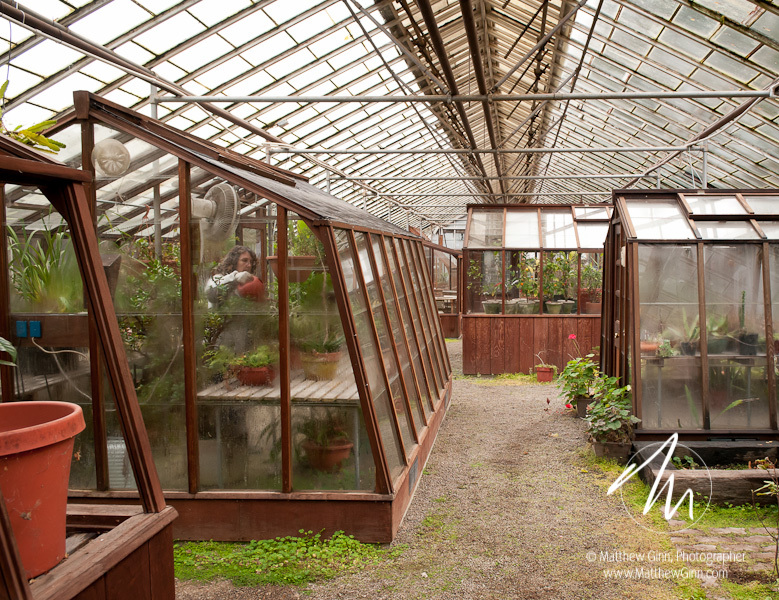 Best of all (especially for taking photos in the Oregon winter), the greenhouse showroom is itself inside a large greenhouse! 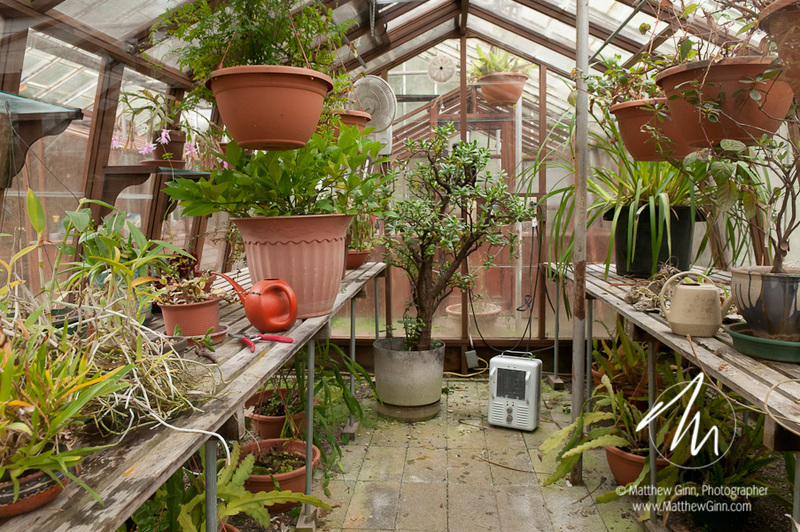 The day was mostly overcast but not raining, and the greenhouse provided beautiful, even lighting everywhere. I just added a touch of supplemental lighting for some shots. We got some great photos from the session, but my favorite shot was frame number 1 from the day (top). The first thing I do when I get my camera out is take a couple of test shots to see exactly what the ambient lighting looks like and figure out what settings I’ll need for the exposure and strobes. This was one of those. I caught Debbie watering some of the plants while I got set up, though, and the exposure was just right on the first guess. It happens sometimes!